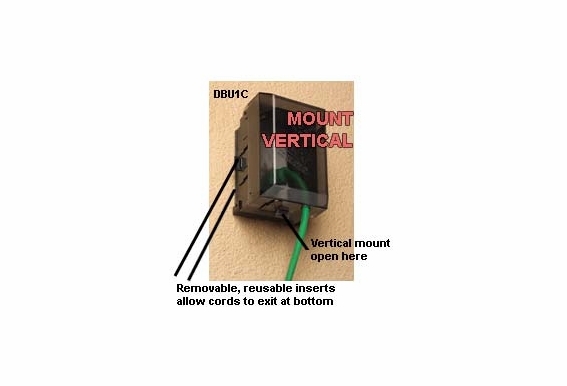 Perfect for installing indoor volume controllers in an outdoor environment, this sturdy water-proof box will accept any wiring device and standard single gang wall plate. 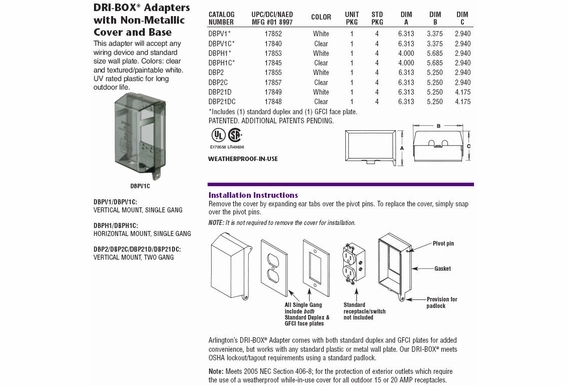 The Dri-Box® is weatherproof while in use and does not require any special adapters to accommodate its shape, and the cover and base are clear for easy identification of device. 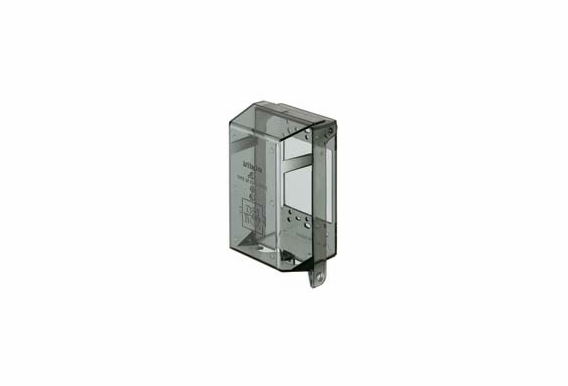 This box can be used to meet OSHA lockout/tagout requirements using a standard padlock. 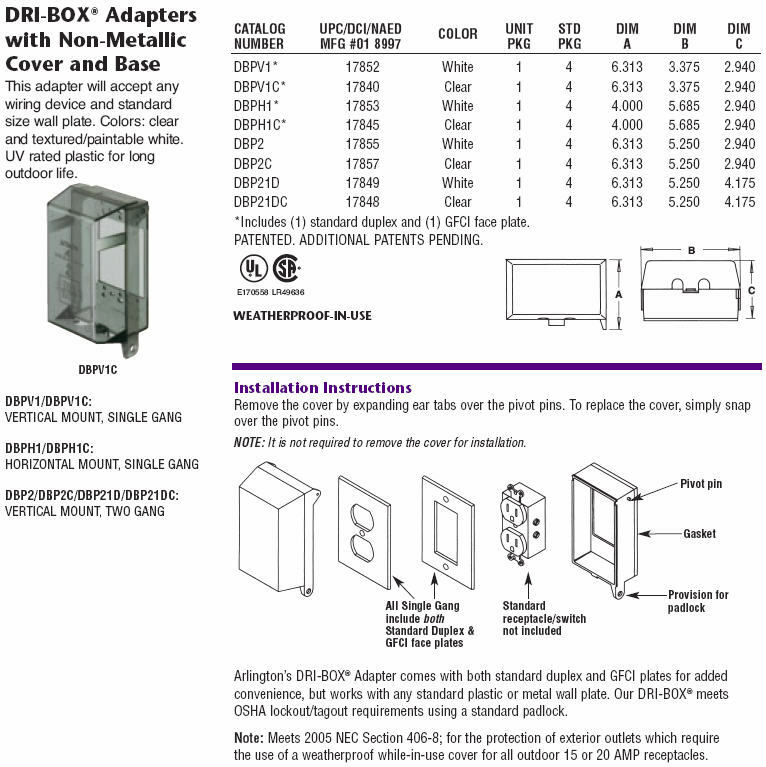 Dimension: roughly 6.5" by 3.25"